A 33-year-old man is in custody Thursday after leading police on a car chase that ended after officers deployed a spike strip in Clairemont, police said. 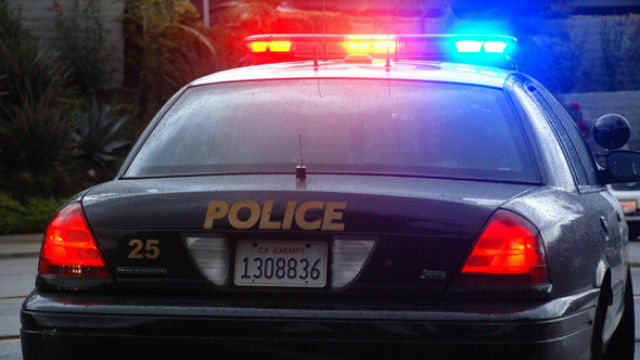 Police responded to a call of a man yelling and speeding in a car around 3:20 a.m. on Ventura Place near Belmont Park, San Diego police Sgt. Robert Hawkins said. The chase ended shortly before 3:55 a.m. when the driver stopped at Genesee Avenue and Marlesta Drive in Clairemont and got out of his car, Hawkins said. The 2010 Hyundai sedan driven by the man sustained damage to all of its wheels from a spike strip that was used on Genesee Avenue near Boyd Avenue, Hawkins said. The man was uninjured in the chase, but was transported to a mental institution because he made suicidal threats when apprehended by officers, Hawkins said.